At Lisa V Beauty Therapy in Edinburgh we provide a professional service whether you are looking for an eyebrow shape or a top to toe! It is our aim to provide a range of anti-ageing treatments, which are not only effective but give long-term results at affordable prices. 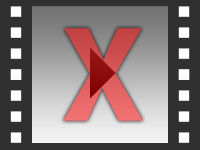 Find out how to promote Lisa V Beauty Therapy quickly, simply and for free. Enter your email address and message to Lisa V Beauty Therapy and we will pass it straight on for you. 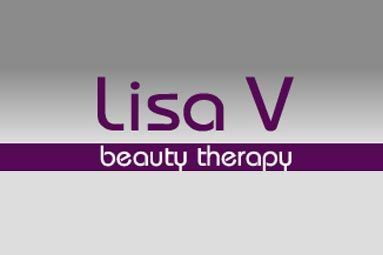 There is currently no customer feedback for Lisa V Beauty Therapy. To pass feedback onto Lisa V Beauty Therapy you need to either Sign Up or Log In. 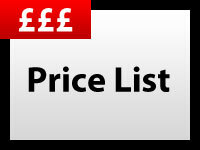 Sorry, Lisa V Beauty Therapy has no current offers listed.